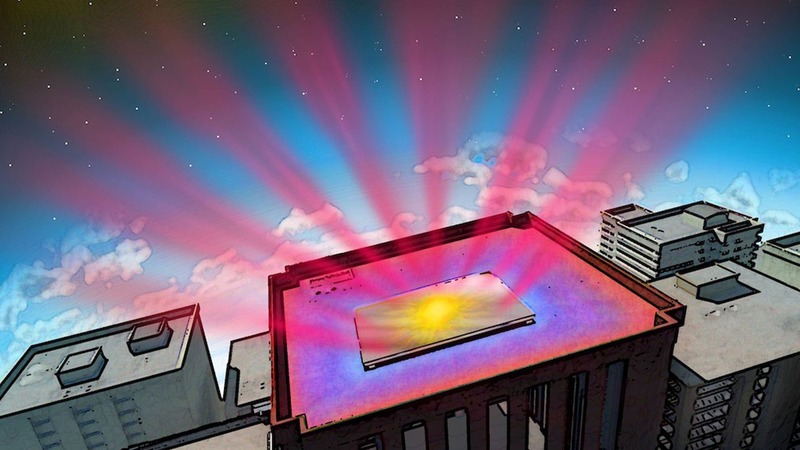 Researchers have developed a mirror that is mounted on buildings that reflect the heat, not just straight up, but in to space! This isn’t a normal mirror, which would retain much of the heat itself. This could be a game changer. Energy consumption is a battle for humanity’s sake, hopefully this will alleviate some of our woes.